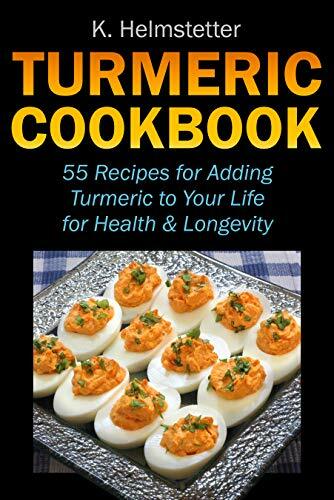 Where did I get that groovy turmeric essential oil? Well, as you know, I have a Living Libations Addiction. Living Libations for Beautiful Skin and Teeth. 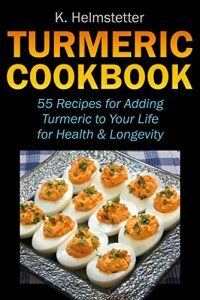 When I was shopping on their site a couple of weeks ago, I saw the turmeric essential oil. I was immediately drawn to it. 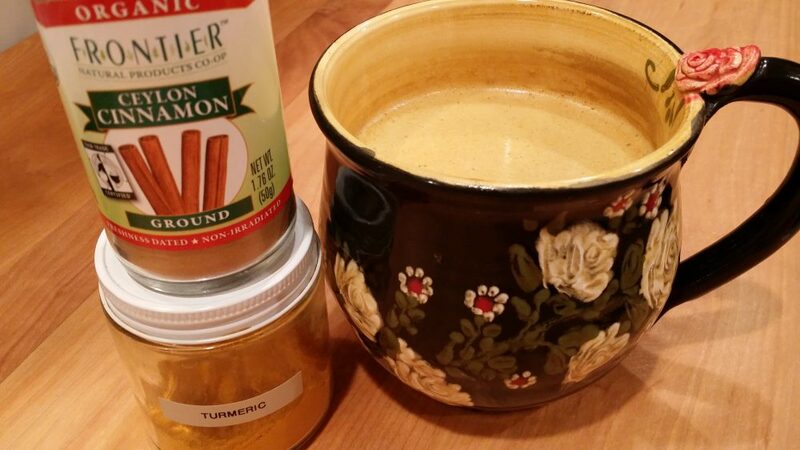 It takes regular ol’ turmeric to the next level. Our Turmeric Essential Oil is an anti-microbial oil rich in antioxidants and potent anti-inflammatory properties. 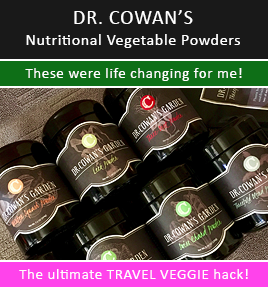 All of the lipophilic (oil-loving) compounds in this supercritical extract are distilled from the turmeric root. 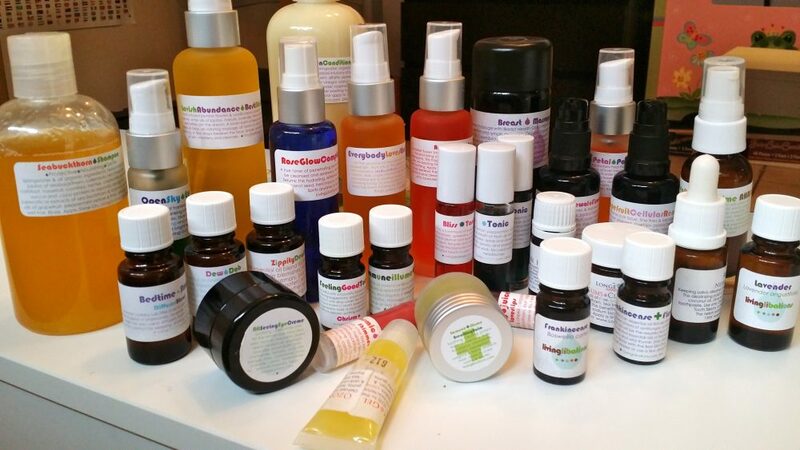 At Living Libations, we use a topical application of the extracted root instead of the typical powder capsules, which cannot capture all of the soluble medicinal properties of the oil. 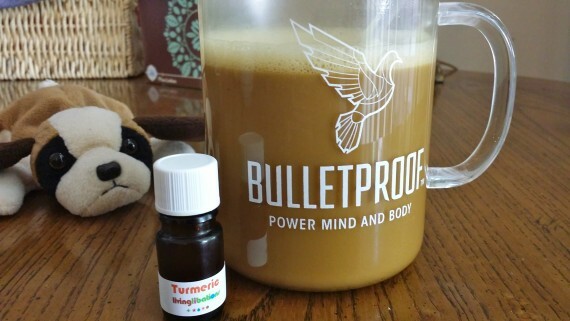 I knew it would blend beautifully in my Bulletproof Coffee, and it did. 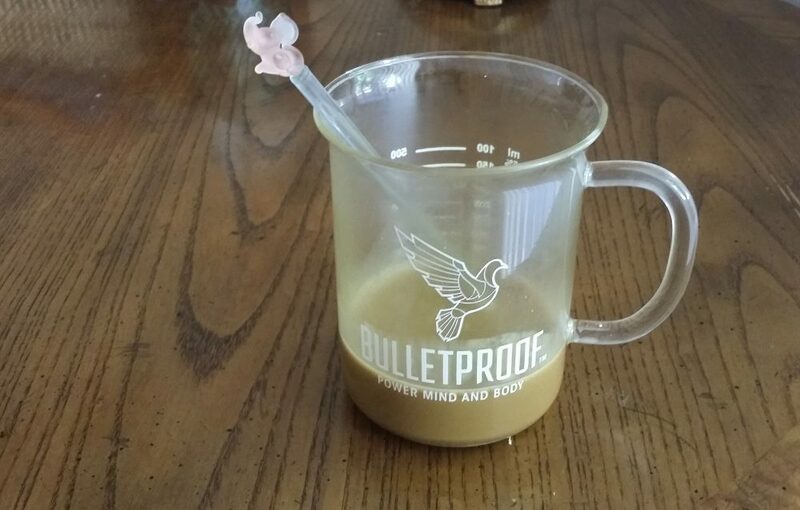 Getting creative with Bulletproof Coffee is fun. 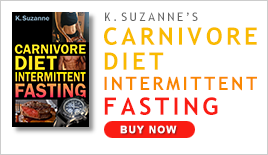 I like mixing different things in it all the time (see my post on our Coffee Shake for more details). I’ve added a drop of Living Libations cardamom essential oil and WOW that was delicious. Very warming and romantic. Cardamom can do that. Here’s exactly how I made my coffee with the turmeric essential oil. I blended it using my Vita-mix blender to get it SUPER creamy. I’m ready to take on the day. Now, where’s my cape?